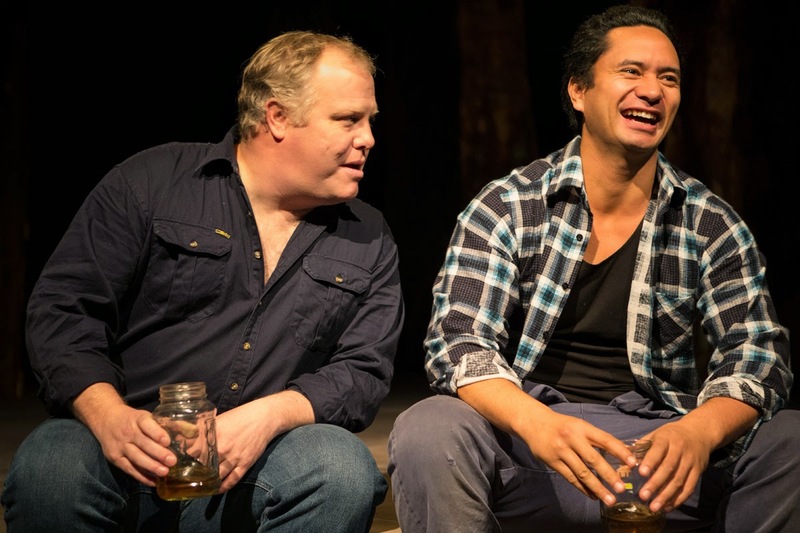 Audience response to Hīkoi shows the power of theatre to drive change and challenge perceptions. With themes of growing up Maori in NZ, family and sibling relationships, and the feeling of separation from culture, Hīkoi has resonated strongly with Maori and Pakeha audiences alike. "Very thought-provoking show about so much. ...I will be thinking about this play for a while." M.E. Hāpai Productions Tapui Limited, a Wellington based theatre company founded by Nancy Brunning and Tanea Heke, is creating theatre works with Te Ao Māori (Māori world view) themes for audiences in Wellington, throughout Aotearoa and around the world (eventually)! 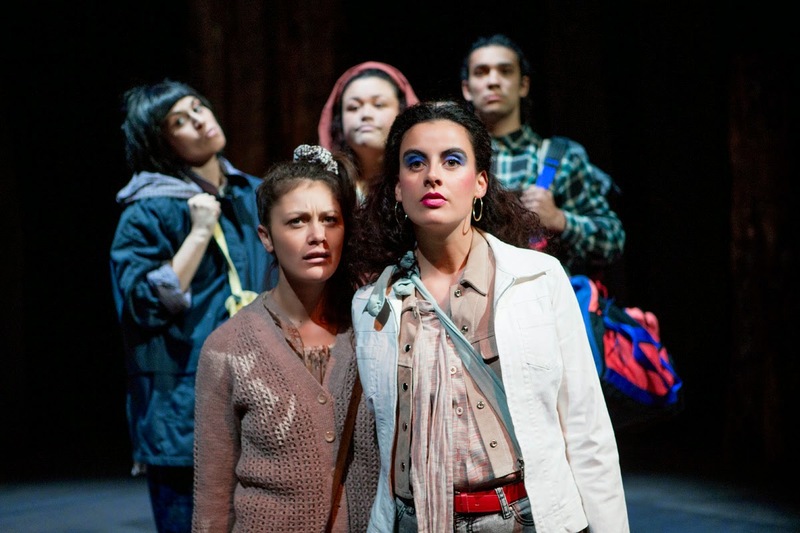 Nancy's debut play is based on her own experiences growing up Maori in NZ in the 70s and 80s and gives insight into not just her own generation, but also her parents'. It is this personal connection and understanding in Nancy's writing that has audiences most intrigued as they follow two generations through the 70s and 80s and remember their own childhood – the good, the bad and the hilarious. ... you got so much right that I was there again." N.P.